The Fast and Furious, Neo’s 96ss takes flight! Two very good friends of mine, Alex Rankin and RobinM were both extremely fortunate over this past weekend to be invited by Neo Bros to witness and experience the inaugural track testing of the fantastic Saab 96ss. Here is their story, told by Alex……. Well, what can I say? 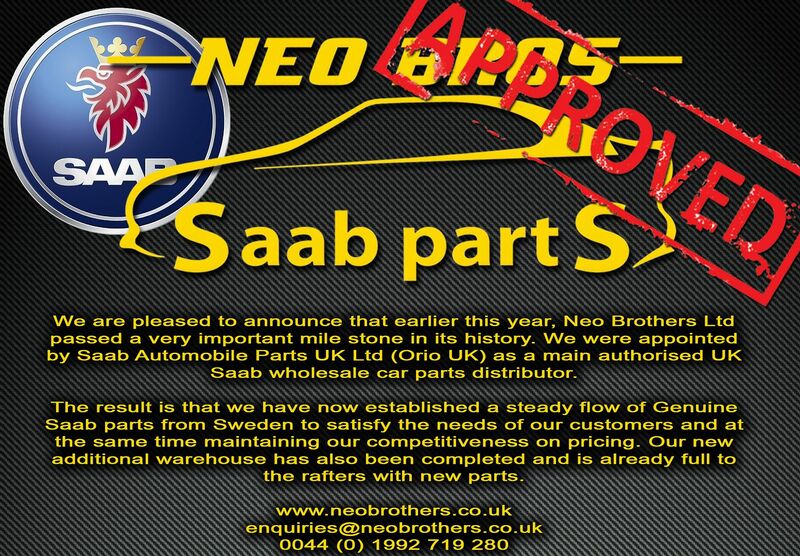 Robin and I felt extremely privileged to be asked along to the inaugural test run of Neo Bros Saab 96 SS. We arrived at Bedford Autodrome on a bright but cold March the 30th day and received a very warm welcome from everyone that had been asked along to witness the culmination of many years of hard work, designing and building this super Swede! If you cast your minds back to 2013, the unveiling of the 96SS took place at the Saab Festival in Trollhattan to rapturous applause and admiration by all that attended. It has taken a further two years to have the car ready for its first outing on the track. A lot of dedication and attention has been put into getting this car to be the best it possibly can through design, technology and engineering skill. But even after all that, the only way to find out if you in fact have got it right is to drive it. And get it right they did. Boy does this car fly! There is a little bit of tweaking to be done here and there, but overall Neos are extremely happy with all aspects of the car. Nick took me out on the track for an experience I will never forget. The power and performance from this 475 bhp monster is incredible, especially when informed by Nick that he was ‘taking it easy’ and limiting its 8500rpm potential to around 6000rpm. We were quickly charging down the back straight at 125mph, although it had reached 130mph a while earlier. Nick told me that once run in, speeds in excess of 160mph will be easily attained. Shortly after this I experienced something that can only be described as surreal. Here I was, a passenger in a Saab 96, chasing down a BMW M3 at well over 100mph and hanging on its tail through some of the tightest bends you could ever imagine and loving every minute of it – incredible is not the word! The relationship between a racing driver and his car can be likened to the relationship one human being has to another. Over time you learn everything there is to know, how to handle, respect, and treat that person, to know that person’s limits, in effect become one with that person. A racing car is no different. The same rules apply. This is a new relationship and Neos have to get to know the car’s limits and how to handle it in all situations. This will in turn give them the confidence to push it to those limits and ultimately extract the maximum performance, becoming one with the car. 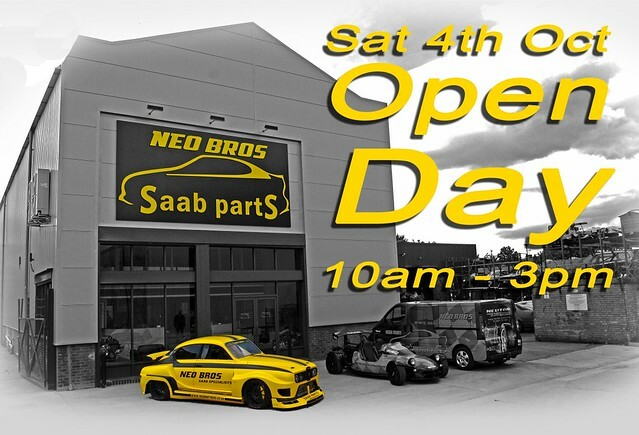 Neo Bros Open Day, 4th Oct.
Neo Brothers are planning an open day on the 4th October and you are all welcome. There will also be a Dyno visiting, for those who wish to know how their engines are performing. The doors open at 10am until about 4pm. During the day there will be Guided Tours of their extensive facilities. Entertainment in their hospitality rig including racing Saabs on the games consoles. Get close to the 96ss as well as the other track cars and Saab Projects. Special discounted parts and Special offers for the day. And a chance to meet many other Saab Enthusiasts’ and their unique Saabs. Please put the date in your diaries and we will see you there. As the open day nears closer we have yet another surprise in store for you! This particular rolling road has a limit of 1200 BHP so I think we should all be ok. The result print out can show vacuum/boost/AFR/inlet air temperature. We have 24 time slots available throughout the day. Each time slot will cost £35.00 and will need to be pre-booked and paid for directly through us before the event. Each time slot is for 15 minutes where we aim to make 3 power runs. If you are interested in putting your Saab on the dyno, please get in contact with us direct on 01992 719280 to book your desired time slot and pay in full. This is on a first come first serve basis so contact us quickly to avoid disappointment! 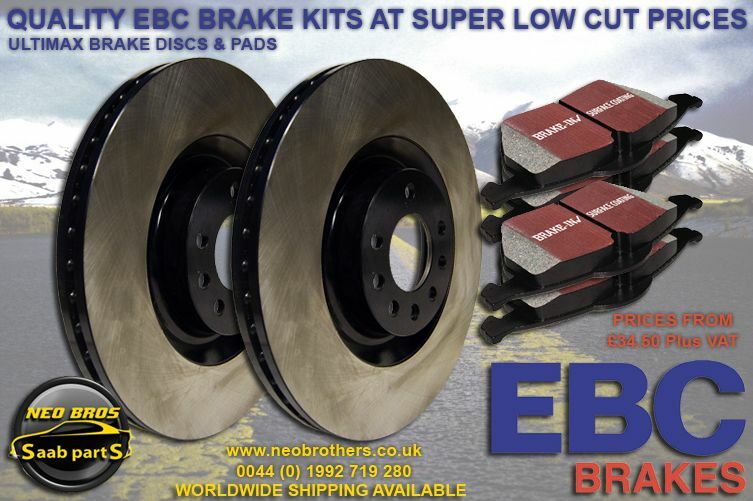 We have dropped the prices on both our EBC Performance and our EBC replacement brake kits! 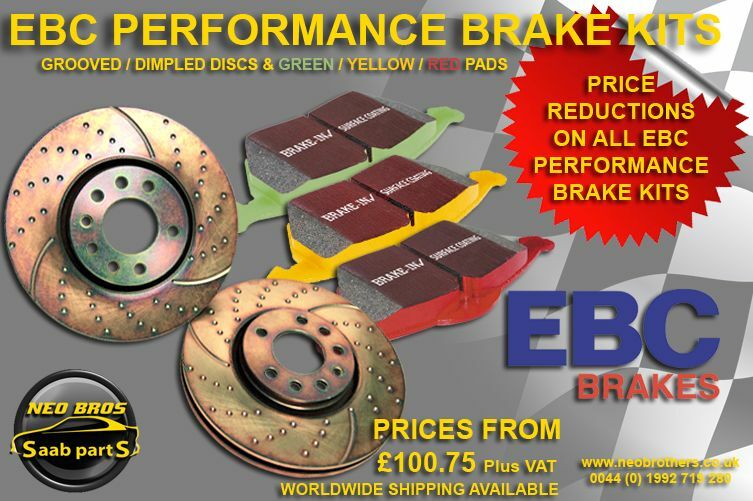 If you have any questions with regards to what brake kit you require for your car please don’t hesitate to contact us using the below details. 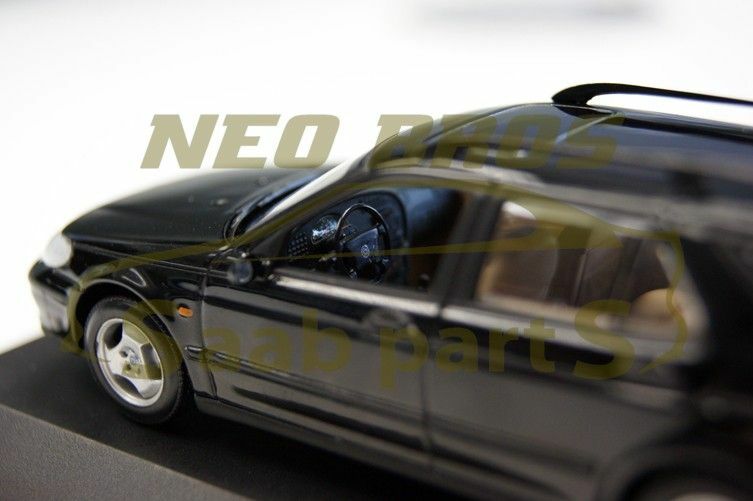 The Saab International takes place this weekend at Wicksteed Park and Neo Brothers will be there with the whole team and a few special cars too. As you all know the boys built a very special Saab 96ss which was shown to the world during the Saab Festival in Trollhattan. 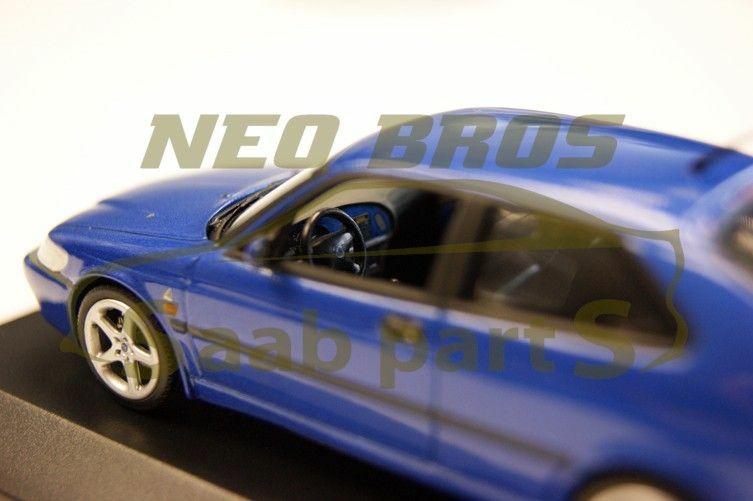 Now you can buy a smaller, 1:43rd scale version of the 96ss. Andrei at Griffin Models has been working very hard to go from drawing to model kit in just over five weeks. 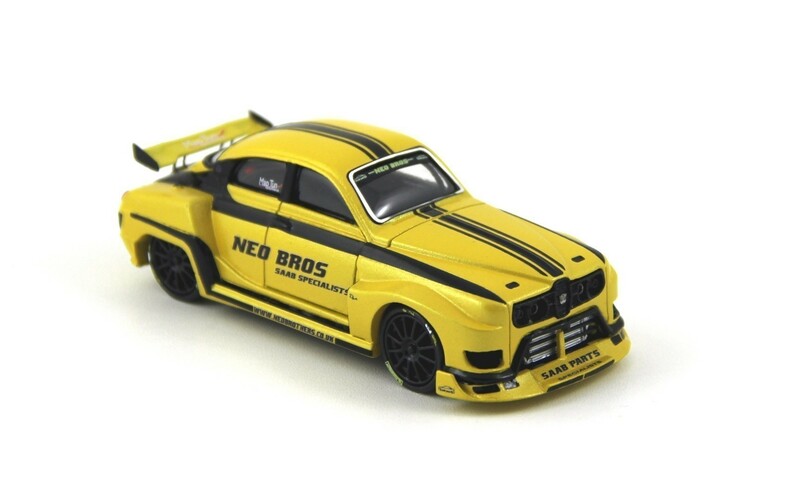 You can purchase the model from Neo’s web site but I’ve been told that, for those at the show, Neo’s will have a few on their stand. I put a few extra photos on my Flickr page. 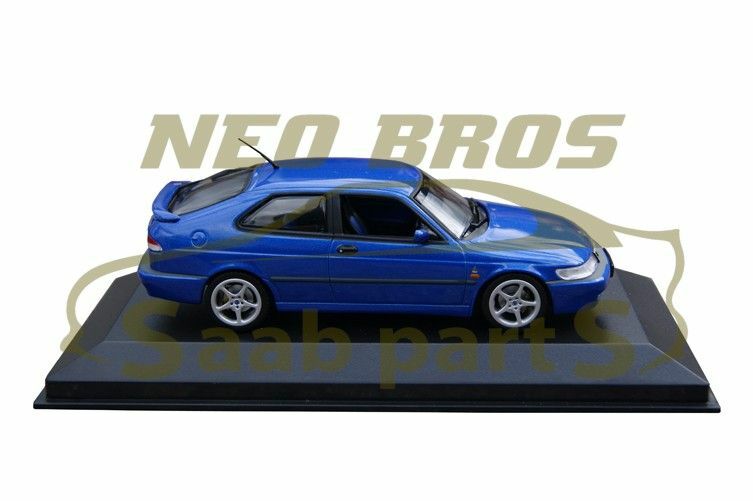 Neo Brothers – Genuine SAAB Model Cars Now Available!! 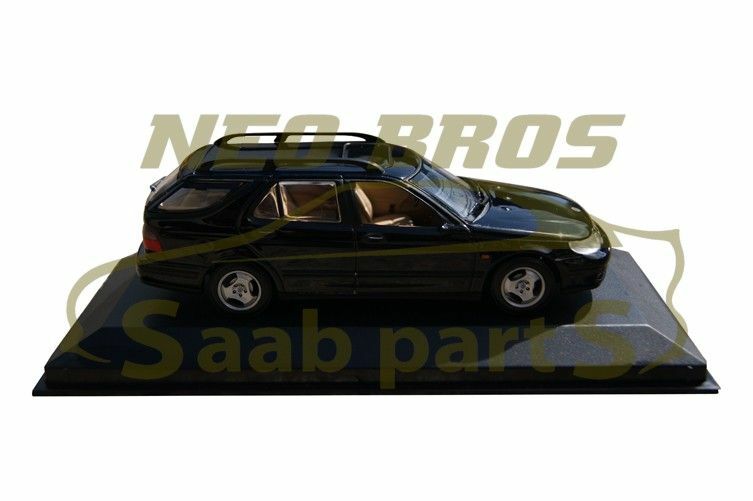 We have recently added to our inventory 1:43 Genuine SAAB model cars, these are of extremely high quality and are a must have for any Saab enthusiast! The collectors items are already available on our website but they will also be available at Wicksteed park this weekend. Prices from £9.00 INC VAT!! Hope to see you all at the weekend!